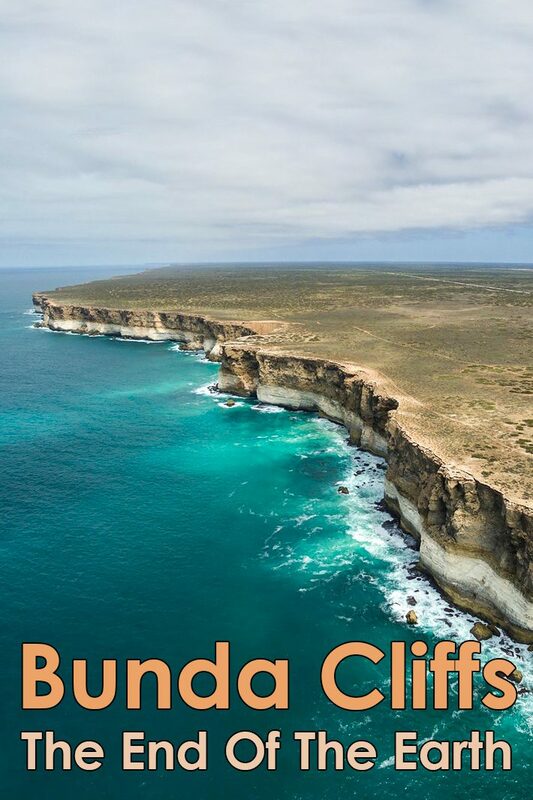 The Bunda Cliffs literally feel like the end of the earth, though they are really just the end of Australia. 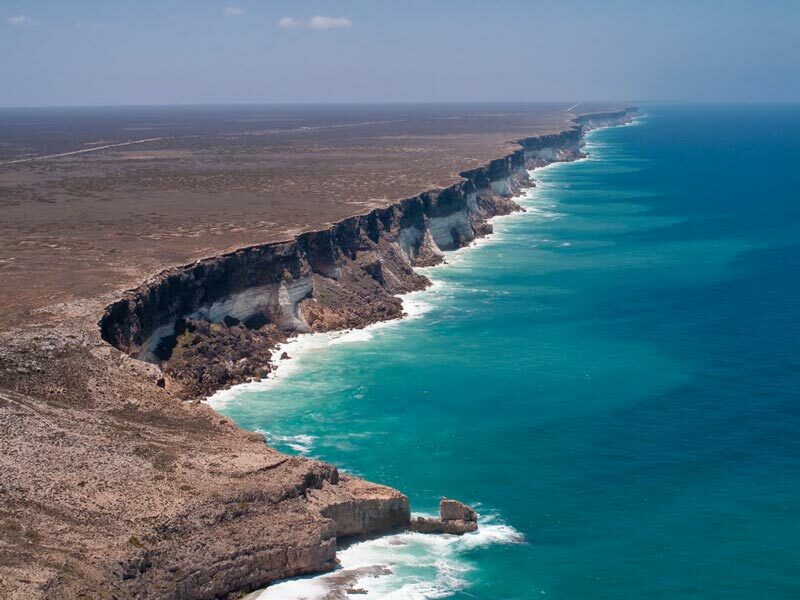 The Bunda cliffs are part of a larger scarp of the Eucla Basin that spreads from the western part of South Australia across to the south eastern corner of Western Australia. 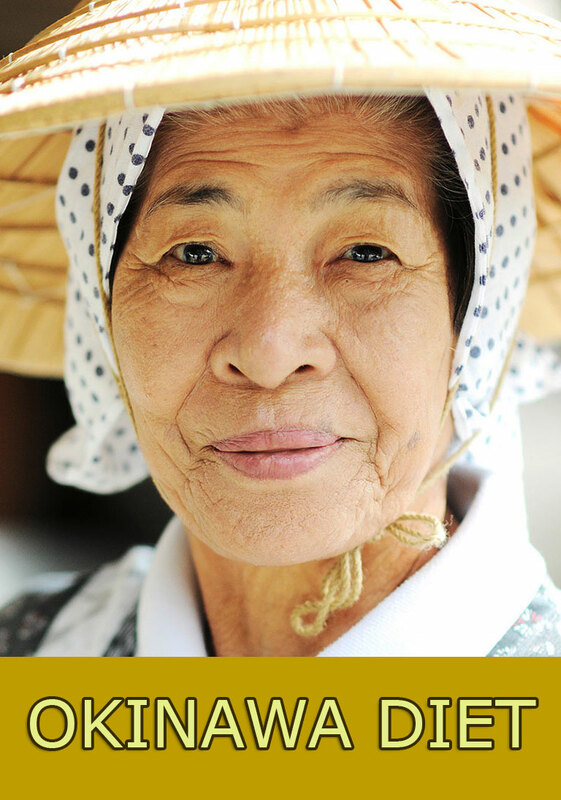 As a geographical feature, they form part of the longest uninterrupted line of sea cliffs in the world. No other continent or country can match the cliffs for length of coastline. 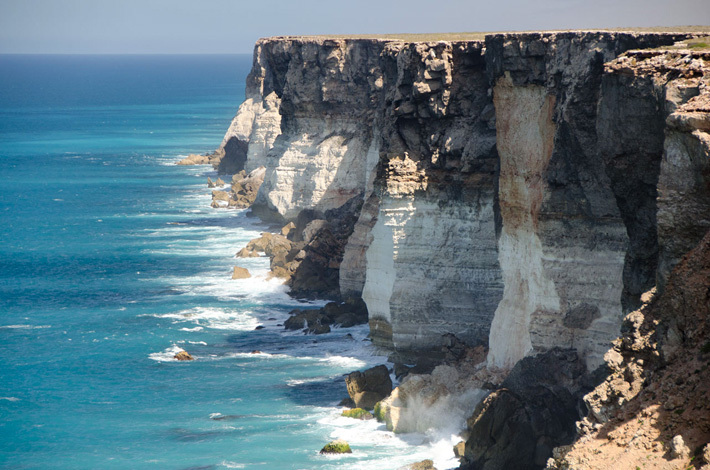 The Bunda cliffs extend for around 100 km along the Great Australian Bight near its northern extremity and are close to the Nullarbor Plain in a very sparsely settled area of Australia. The cliffs form the southern edge of the ­Nullarbor Plain, the world’s biggest landscape of limestone karst, a continuous sheet covering 270,000 square kilometres. Within it is one of the world’s biggest known cave systems, yet to be fully explored. The traditional owners, the ­Mirning people, have a Dreamtime legend that says the Rainbow Serpent used the caves to travel all the way to the coast from Alice Springs, 1000km north, to feed on the whales. On top of the cliffs the ground is littered with ancient shells, slowly weathering in the landscape. The presence of the shells shows that the Nullarbor was once a seabed. 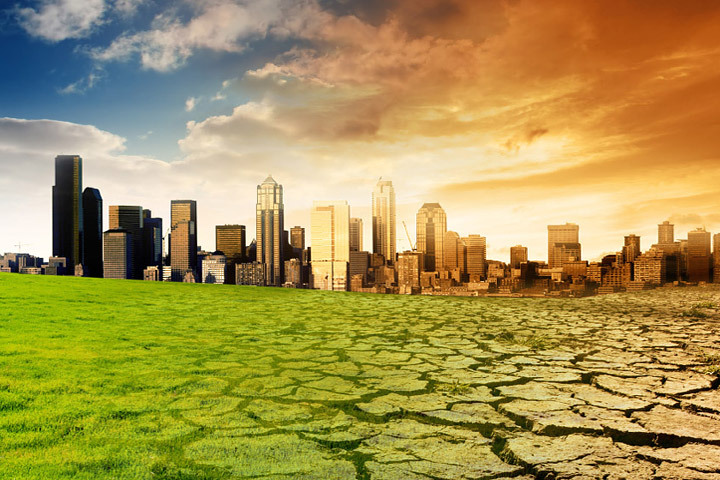 Dr Jim Gehling, a palaeontologist from the South ­Australian Museum, says the landscape was formed between 100 million and 50 million years ago when Australia broke away from what is now Antarctica. When the continent split, the land sagged and the ocean flooded in; but eventually, the land mass rose back up, including the seabed of accumulated limestone deposits, measuring about 200m thick. “The End of The Earth”, a beautiful photograph of the natural formation in southern Australia.